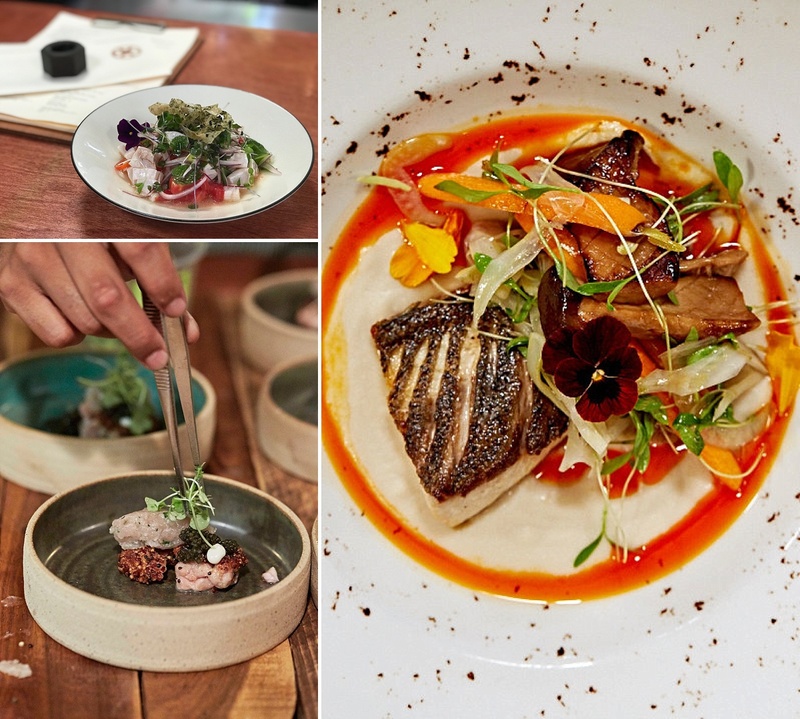 Here at Maui Craft Tours, we’re always looking for new insight, inspiration and information concerning our favorite topic: craft food, craft drinks and local ingredients on Maui. 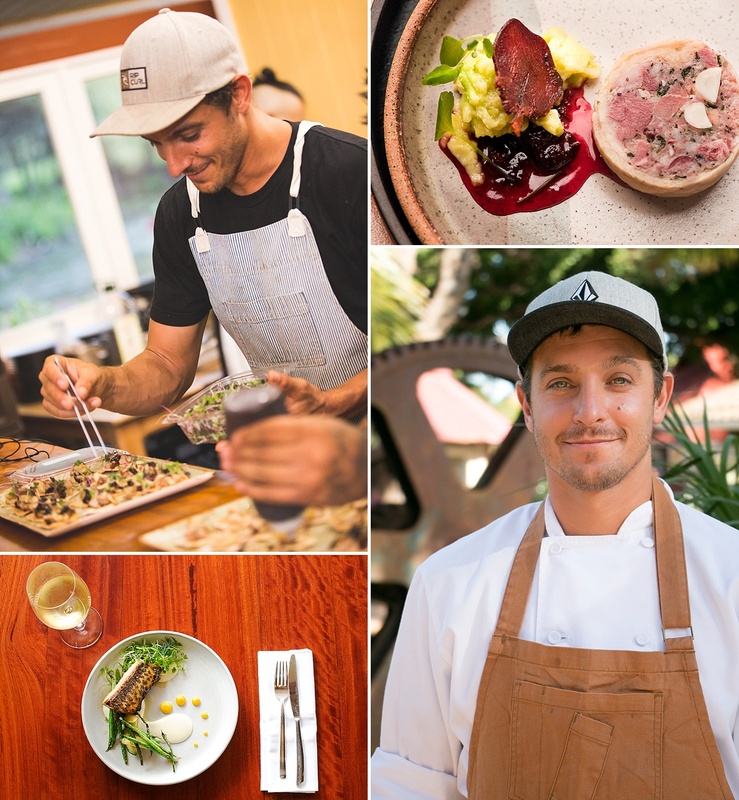 This time around, we present our fourth Take 5 Interview with Executive Chef Jeff Scheer, the culinary genius behind The Mill House at Maui Tropical Plantation, a gorgeous local dining space focusing on innovative, farm-driven dining and handcrafted cocktails. 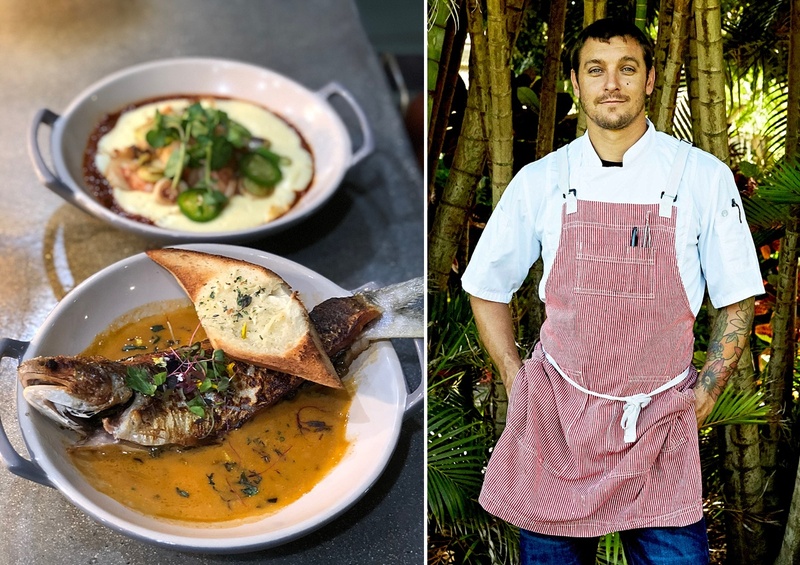 Get an inside look at what it takes to keep things fresh in an award-winning restaurant in tropical paradise, and keep that #ScheerMagic going strong. 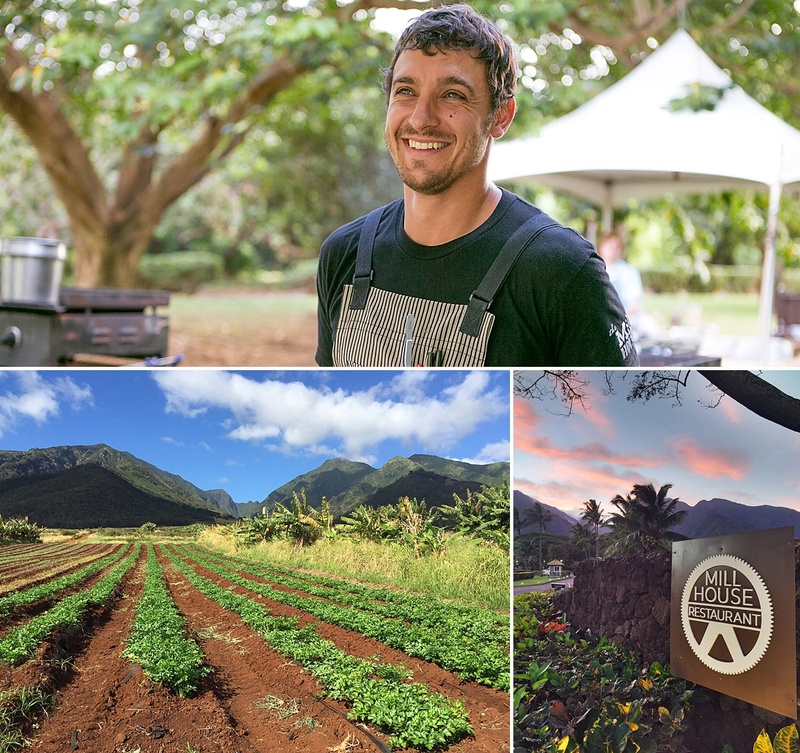 Q: What are the advantages of living in Hawaii when it comes to the craft food business? 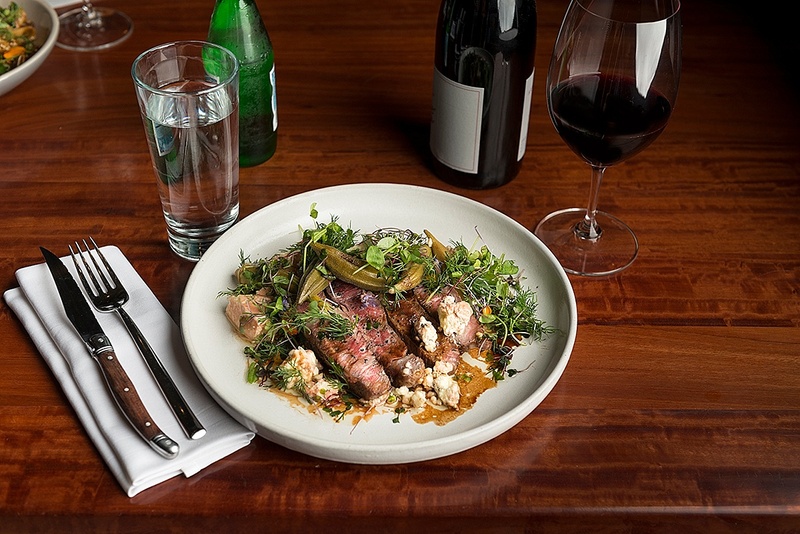 Q: What is your philosophy when it comes to farm-to-table cuisine? Q: Who (or where) do you look to for inspiration for your company? Q: What, if any, special projects do you have planned for the coming year? Q: What’s the most rewarding aspect of the business? Q: Give us two cool facts about yourself or your business. Go! All photos courtesy of The Mill House. Mighty mahalos to the talented Jeff Scheer for participating! 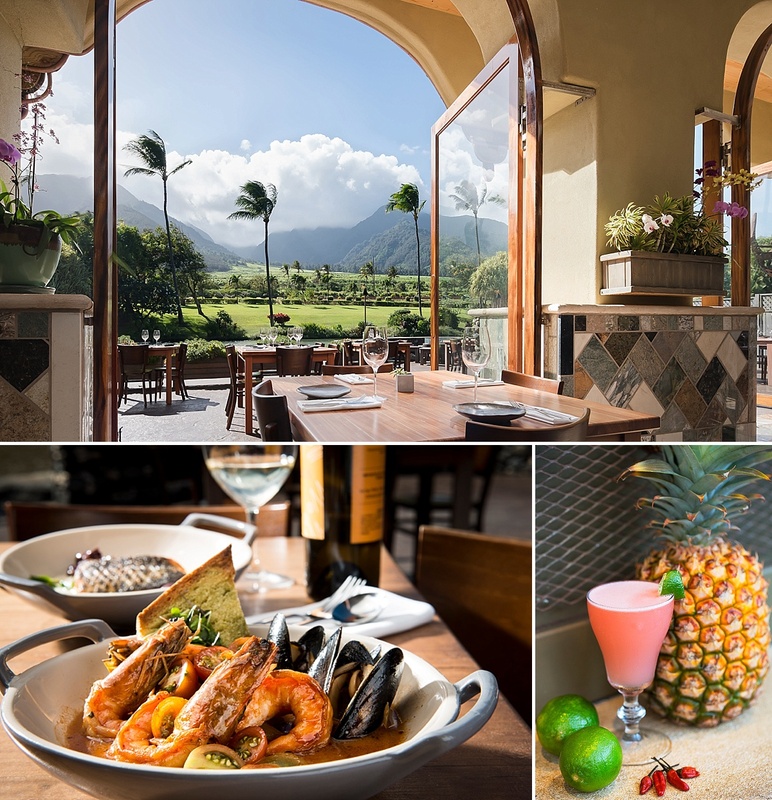 Reserve a spot on our Taste of Upcountry, Taste of Maui, Ultimate Craft Adventure or Pineapple Express Tour for a visit to The Mill House restaurant to sample Chef Jeff’s farm-to-table creations while enjoying a stunning view of the West Maui Mountains. You’re guaranteed to love it as much as we do.